A scope better than this one? 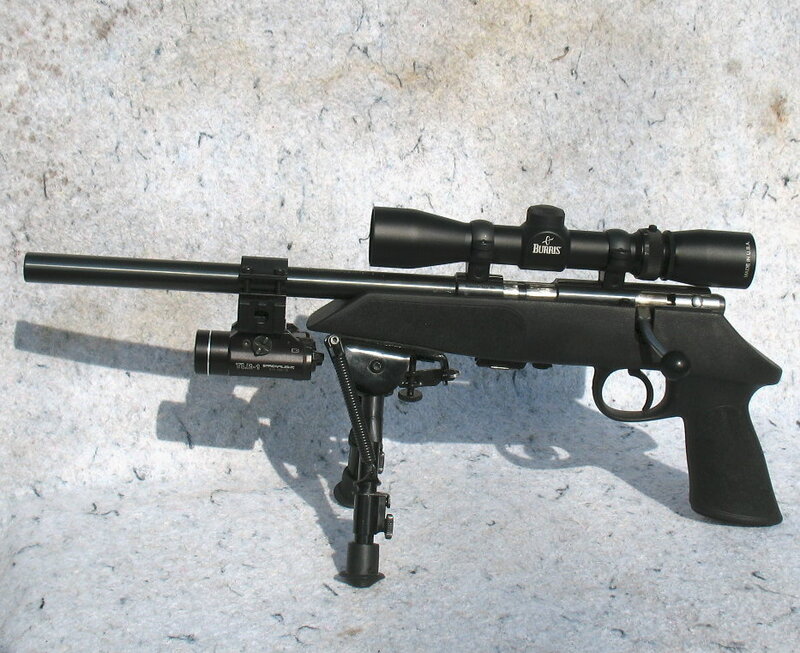 Quote Reply Topic: A scope better than this one? Is there a scope in the $650 or less class that's better than the Vortex Viper HS-T? I range and dial everything so tall turrets are important...as is being very repeatable. Yes, I believe the SWFA SS 3-15 is a better scope personally. Second the SS 3-15. I have 2 that are mounted on long range handguns. Thank you! Actually, I started perusing the SS scopes late last night and was going to toss those into the ring as well...but ya beat me to it.